We’ve had an amazing reaction to our release of the JetSloth Image Choices add-on for Gravity Forms over the past months, furthermore, some great feedback on how to improve the plugin and add some new features. Well my sloth loving humans, you asked, and the sloths listened. Image choices comes with some nifty new features and improvements. A lot of old bugs have now been addressed and new features around viewing entries developed. The latest version has an updated media library UI to include image size selection. 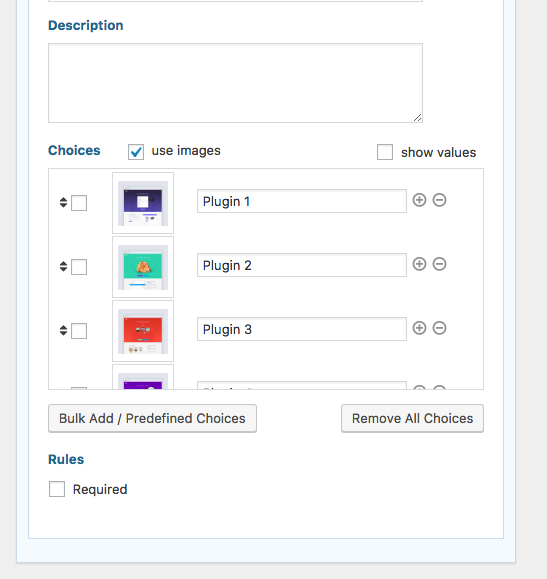 We’ve added settings for how image choices entries should display. 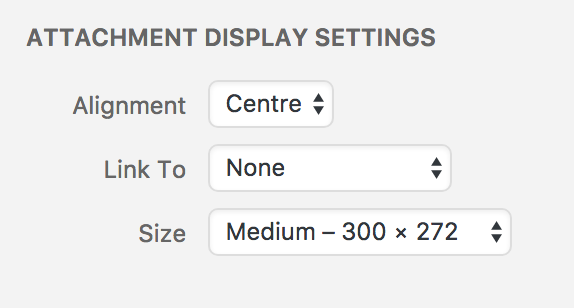 Settings are available at form level as well as within each field (in the Appearance tab). Select between the combination of text values, images and or both. We’ve added a new ‘Remove All Choices’ button to clear all choices in the field (in the form editor). Great when you need to re-populate image choices fields.